Overall great service. Friendly staff. Very helpful. The office staff was very kind and helpful..
Office staff was pleasant to work with. All myquestions were answered. 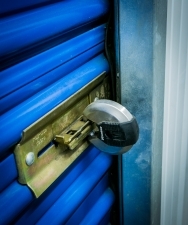 I would difently recommend this particular storage unit facillity. 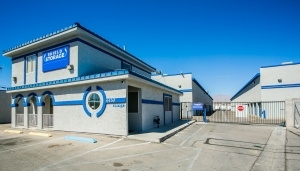 Moved in a couple months ago, so farit' s been great to do business with Sheiks Storage. They have excellent prices can't beat that. 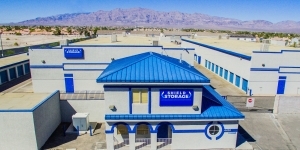 I recommend Sheiks Storage give them a try. 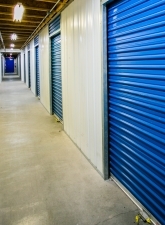 Storage Facility is Clean and Affordable. Alex is very helpful and always eager to help! It was easy to reserve a unit. Once I arrived it was ready and the unit was clean. I had to wait for an hour while staff was having a meeting but it all turned out okay I got my unit staff expediate the process. Got a drive up as requested. All in all it was okay! Do you look so big with easy access. Just that hour in the heat!! My only complaint I would recommend to anyone. We rented our unit on Saturday morning. Immediately, our code did not work. I notified the desk clerk about dog poop in the hall near our unit. She came and swept it up and apologized then claimed she reset our code. We left to get another load to put in storage. Again our code didnât work. Itâs after hours. Weâve now been at the mercy of other customers to bring in two additional loads and be able to leave the facility. Still have more to put in storage and itâs Labor Day today, so of course the office is closed. Not cool. Looks great from outside. But then... Interior units have no lighting. Climate Control is useless because tenants leave doors open. Doors get stuck easily. Terrible flat beds. Not worth the price Iâm paying, only staying because it is a little cheaper. 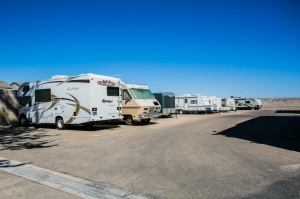 The best priced storage facility..
Great service, easy access to unit. Climate controlled. Answered all my questions. Made the process easy. On line and at the storage was a Very fast process, great move in special and package was received upon checkin... including the lock and keys! I was able to unload and get to my sister right away! 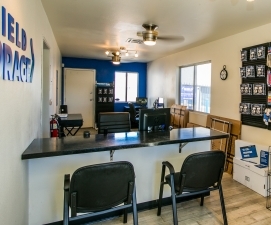 Very convenient and customer service was awesome... will definitely refer to others. The woman who helped me was AMAZING!! Inexpensive, effective storage. Pam is wonderful! Only complaint is that I didn't know they required you to buy the insurance plan before it was time to pay, but it's not expensive! They honored a great deal I found on SpareFoot, and Pam was fantastic to deal with through the whole process.